There is that sort of roller skate look about some 02's that have 13's and lower profile 60 series tyres, you either love them or you don't! Yes they are getting a bit more difficult here but still plenty around. At least the Pirelli is out again, albeit very expensive, well here at least. i wonder if the tyres were more readily available in the US if people would run 13's more often? I used to be the guy that wouldn’t run anything under a 15” wheel (even ran 16” Alpinas). I’m addicted to 13’s now! I appreciate the stock look more and more as I go. hmmmm, I don't have any problems getting 165/80R13's. My local tire guy makes a phone call. Next day: there's the tires at his shop. Granted, they aren't superduperultrahighperformance, but that's not what I want or need. I want original size that will do the job for driving around town, and that's what I get. And Scott (member: saaron) recently updated his listing of 13” tires. 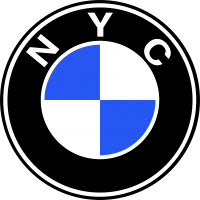 The listing is attached to the initial post. I love my CN36s on 13s. Skinny tires, not so much. Yes. Very close rolling circumference to 165x80. Helps speedo and odometer accuracy. Slightly balloony, but really nice on the road. I was expecting heavier steering but experiencing negligible difference. Longstone Tires, England. Worldwide free shipping. 8 days to Western Canada. A little free promo. Can you tell I like them? Thinking about going from BBS RM + 205/50/15 to 185/70/13 perhaps on ATS Classics. "For those of you searching for 13 inch tires, I just bought Solar 175/70-13 for my 13x6 BWA wheels at Walmart. 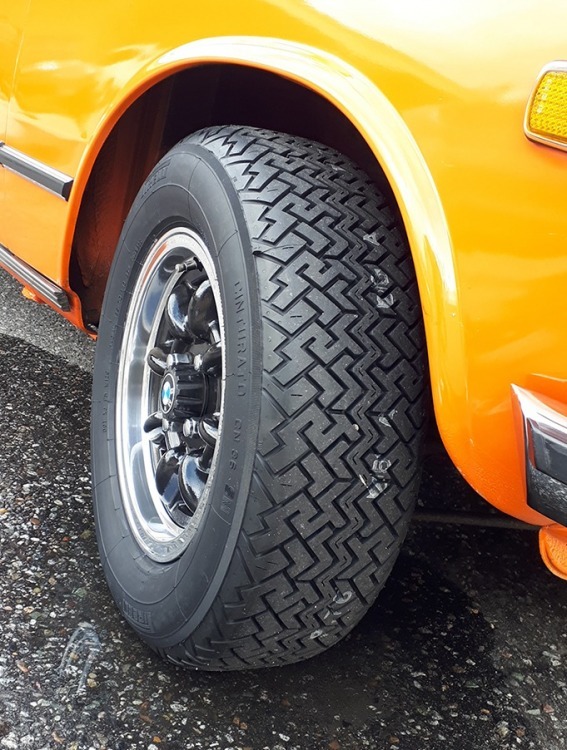 The reviews on these tires are mostly positive"
If you check a fitment chart, I think you'll find a 175 width tire is too narrow for a six inch wide rim. 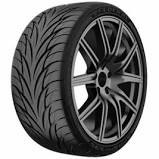 It'll cause the tread to sit slightly rounded instead of flat due to stretching of the sidewalls to fit on a 6" rim, thus affecting both tire tread wear and handling. While I suspect the Wally World tire guys weren't quite up on their fitments, I suspect that a "real" tire store would have recommended against fitting those tires on those rims. Bought a set from Amazon Prime and they arrived free shipping in two days.